Hear this recording once and the tunes and lyrics will remain with you for a long time. 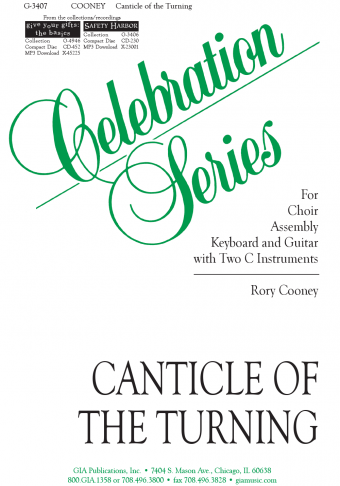 "One Is" has become an instant success that unites "the living, the unborn, the dead." 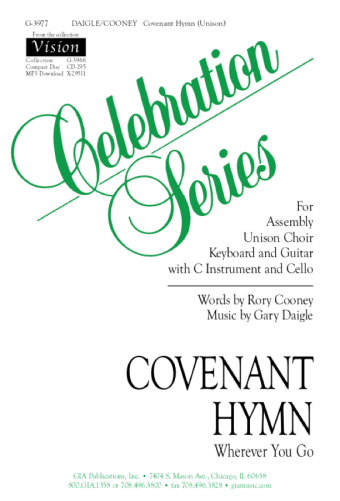 "Covenant Hymn" is perfect for weddings and anniversaries. "Now" bespeaks our need for peace and justice. 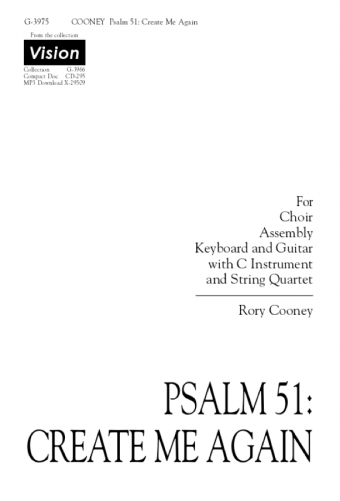 Four new psalm settings bring ancient words to life. 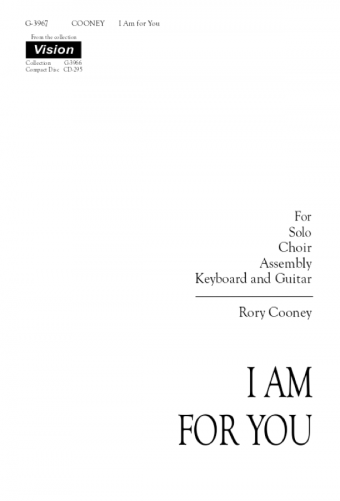 Three inspired liturgical musicians combined their talents once again to create this hit. 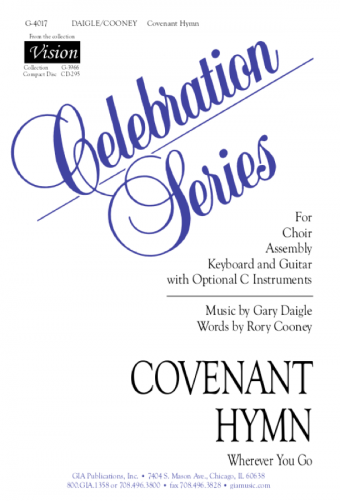 Rory Cooney wrote all the music and lyrics except for the music of "Covenant Hymn" which was written by Gary Daigle who also produced the recording. The incredible vocal talent of Theresa Donohoo contributes to wonderfully pleasant listening.